That said, the energy stocks aren’t exactly flying on the news. The Energy Select Sector SPDR ETF (NYSEARCA:XLE) is up just 22% off the lows, only mildly outpacing the S&P 500 index as a whole. That means that there is a substantial opportunity to tap into the defensive and often higher-yieldings stocks in the energy sector. 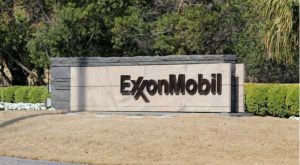 Through thick and thin, war and peace, prosperity and depression, ExxonMobil (NYSE:XOM) has taken care of its shareholders. Exxon has paid continuous dividends dating back to 1882. It’s also a member of the exclusive Dividend Aristocrats club. Companies in this group have raised their annual dividends for at least the past 25 consecutive years. Exxon’s current streak is 36 years and counting. 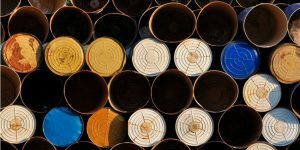 Last month, we found out that Berkshire Hathaway (NYSE:BRK.B) had taken a large position in Canadian energy firm Suncor (NYSE:SU). Berkshire picked up a 10.8 million share block of Suncor which is currently worth nearly $400 million. Is it worth following Berkshire into Suncor? Let’s stick with Canada for the next pick. 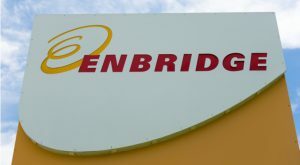 The last few years have been especially frustrating for Canadian midstream energy companies including Transcanada (NYSE:TRP) and Enbridge (NYSE:ENB). The liberal Trudeau government has put up roadblocks left and right to new pipelines and other energy infrastructure needed to develop Alberta’s vast oil reserves. This has led Canadian oil prices to fall to a massive discount to international oil indexes such as NYMEX and Brent crude. I generally prefer ExxonMobil to Chevron (NYSE:CVX) when comparing America’s two largest players. ExxonMobil generally has the better balance sheet, and management has a fine track record of capital management over the years. And at the moment, along with Exxon’s standout balance sheet, it also offers a higher dividend yield. Of the integrated major oil companies, BP (NYSE:BP) is arguably the most attractive of the whole lot. 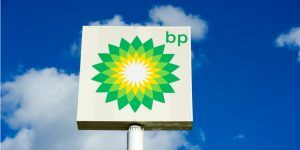 BP’s reputation may still be dinged up in some quarters due to the Deepwater Horizon tragedy. But its effect on the company is almost gone, BP is just about finished with paying off the damages relating to that disaster. That said, as a short-term trade in coming weeks or months, there’s a lot to like about Valero (NYSE:VLO). The dominant refining firm saw shares tank from $120 to $70 between October and year-end, and have only bounced to $84 now. Valero’s drop wasn’t just due to market instability. Their key metric, the crack spread, also collapsed to 10-year lows. The crack spread measures how much profit refiners get turning commodity crude oil into a ratio of gasoline and heating oil. For a much-smaller-cap name with a different risk/reward profile, let’s take a look at San Juan Basin Royalty Trust (NYSE:SJT). San Juan is a trust, not an operating energy company. The trust receives a revenue share on all the oil and natural gas produced out of its land package in New Mexico. At this juncture, the field produces essentially all its revenues from natural gas. 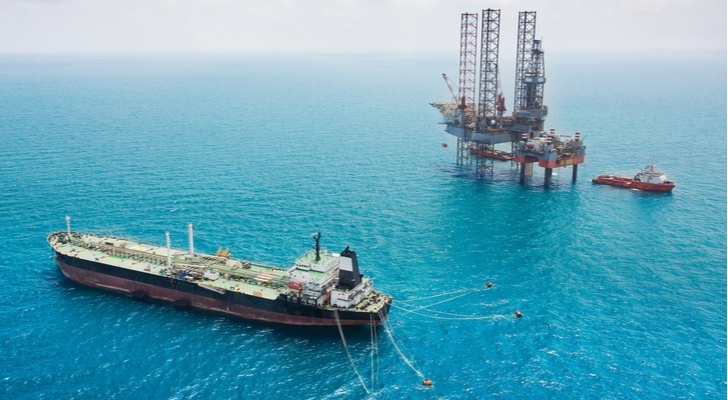 Article printed from InvestorPlace Media, https://investorplace.com/2019/03/7-best-energy-stocks-to-buy-now/.